Since 2005, CUC has proudly sponsored the popular Primary Football League (PFL). In 2014, the Company integrated the Girls' Primary Football League (GPFL) under the PFL 'banner'. CUC's financial commitment towards the development of the leagues involves assisting with the organisation, officiating, certifying of officials (through the Cayman Islands Football Association), supplying of uniforms and balls to the teams, uniforms and officiating equipment for referees including whistles, cards and flags, preparation of fields, advertising and press releases and trophies. 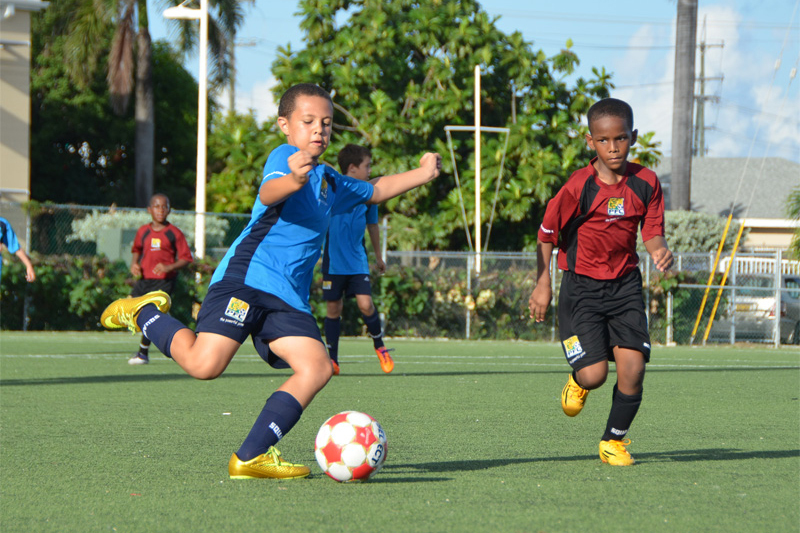 There are currently 18 schools participating in the CUC PFL and CUC GPFL with over 500 players. CUC has worked closely with the Department of Educational Services to ensure that all participating schools in the CUC PFL and CUC GPFL are provided with uniforms, balls and other equipment. A number of CUC employees assist with officiating games as well as coaching. We have also solicited the assistance of Progressive Distributors for the supply of Gatorade to all schools for the entire season. 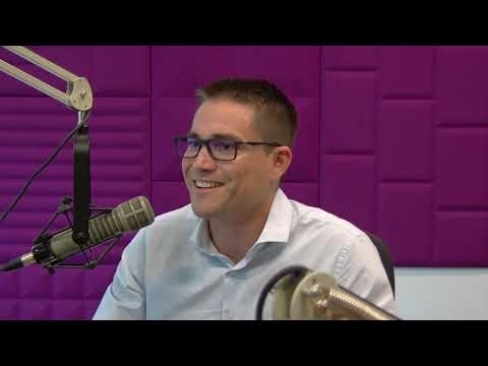 The 2018 season marks Progressive’s 11th year of involvement with the CUC PFL and CUC GPFL. Other notable contributors to the League over the years include Le Bleu who supplied water to all participating schools for three years. In 2009, Watler & Hislop graciously donated pipes for the construction of goals for the Ronald Forbes Field (formerly the Old Man Bay Field) and Donovan Rankine Fields in North Side and East End respectively. In 2011, Hydes & Sons donated two aluminum goals that are used for regular season games and the CUC PFL and CUC GPFL Playoffs at the Annex Field. Additionally, in an effort to increase the awareness and importance of school pride, we have encouraged many ex-footballers and small business owners with ties to various schools, to “give back” to this youth football competition in the form of sponsorship of t-shirts and other items. 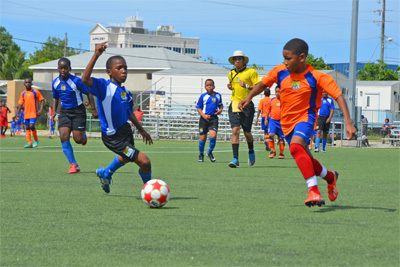 Parents and supporters alike have made the CUC PFL and CUC GPFL the most entertaining youth football leagues to watch on the Island.